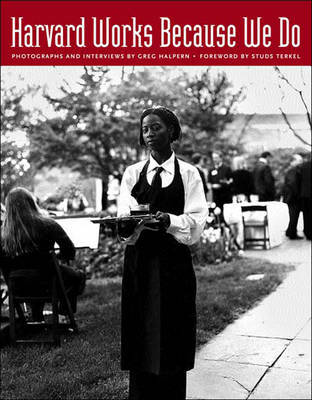 For two years before the April 2001 sit-in at Harvard on behalf of the blue-collar workers, Greg Halpern had been photographing them and recording their thoughts about their lives and work. The institution that didn't pay "living wages" while collecting 5 million a day in interest on its endowmenthad actually lowered the workers' pay in the months leading up to the confrontation. The personal accounts presented here are poignant and illuminating reminders of the wide disparity of circumstances that exist in this land of plenty. The photographs are stunning. 65 duotone photographs.